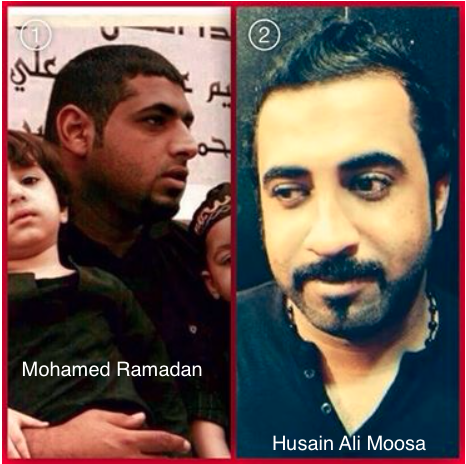 Mohammad Ramadan and Husain Moosa face imminent execution. 16 February 2017 – The European Parliament has voted through a Resolution on Executions in Kuwait and Bahrain condemning the recent executions in these countries. We, the undersigned, welcome the resolution and call on Bahrain to listen to the European Parliament’s calls and halt imminent executions and respect the rights and freedoms of the Bahraini people. The European Parliament also voted through amendments: amendment 1, calls for a national dialogue in Bahrain, amendment 2 calls on Bahrain’s police to refrain violence and human rights violations, noting the sixth anniversary of the 2011 uprising. Amendment 7 calls for the release of imprisoned human rights defenders Abdulhadi Al-Khawaja abd Khalil Al-Halwachi, and the final amendment passed, amendment 8, highlighted the vulnerability of domestic workers in Kuwait. Amendments 1 and 2 are available here. Amendments 7 and 8 are available here. The amendments were incorporated into the final text of the resolution (linked above). The resolution condemns the use of the death penalty, echoing the condemnation of the UN High Commissioner for Human Rights and Special Rapporteur on Extrajudicial Killings. It calls on Bahrain to halt the execution of Mohammad Ramadan and Husain Moosa, two torture victims at risk of imminent execution in Bahrain. The resolution urges Bahrain and Kuwait to issue immediate invitations for the visit of the UN Special Rapporteur on Torture, who has been denied entry to Bahrain multiple times since 2011. 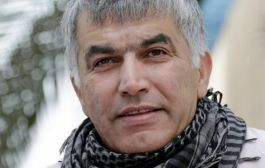 It further calls for the release of Nabeel Rajab, and an end to excessive use of force and the arbitrary stripping of citizenships. 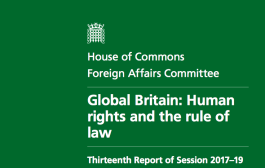 The resolution calls for the EU to adopt stronger human rights initiatives with regards to Bahrain and Kuwait. Throughout the debate prior to the vote, MEPs also expressed criticisms of the arbitrary deprivation of nationality, continued arbitrary arrest and torture, and the imprisonment of human rights defenders. Julie Ward MEP said: “Mohammad Raman and Husain Moosa must not be executed and the death penalty must be abolished.” She turned her attention to the case of human rights defender Nabeel Rajab: “Instead of putting Nabeel Rajab through yet another hearing on 21 February, release him.” She called on all countries, in particular the UK, to hold human rights in their foreign policy over arms. Rajab, a leading human rights defender in the Gulf, currently facing up to 17 years in prison for exercising his freedom of expression. His next trial date is 21 February. This is not the first EUP resolution on Bahrain. 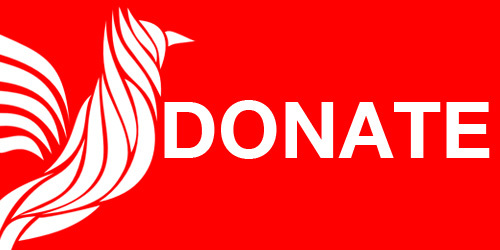 In 2016, the European Parliament passed resolutions on the case of Mohammad Ramadan and on Bahrain generally. In 2015, the EUP adopted a resolution on the case of Nabeel Rajab. In January 2017, Bahrain executed three torture victims, Ali Al-Singace, Abbas Al-Samea and Sami Mushaima. Convicted on capital offences following unfair trials, they were unlawfully killed by firing squad. 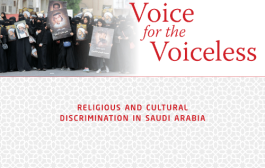 Al-Singace, Al-Samea and Mushaima were all arbitrarily arrested, tortured to confess, and deprived of access to legal council. The courts dismissed the defence’s arguments out of hand, and the torture allegations of the three were not properly investigated. They were sentenced to death in 2015; in January 2017, the highest court of appeal upheld their sentence, and they were executed less than a week later. Neither the condemned nor their families were informed of their impending executions. Kuwait has also recently carried out the executions of seven individuals. The executions were the first in several years in both countries, ending their respective moratoriums. 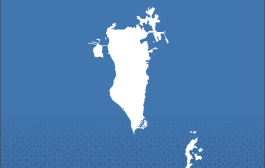 In Bahrain, it was the first execution since 2010.